Having problems with your toilet? 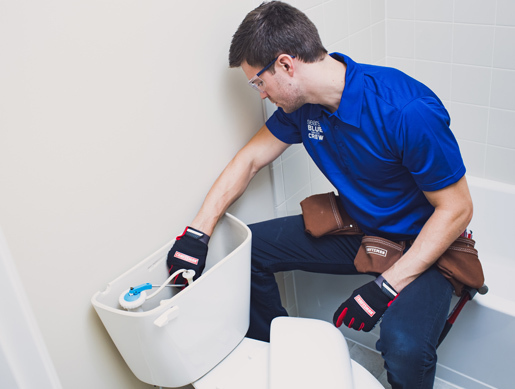 Don’t worry, because here at Drain1, we have experience helping our clients in Toronto, Mississauga and even Brampton in helping with their broken or failing toilets. 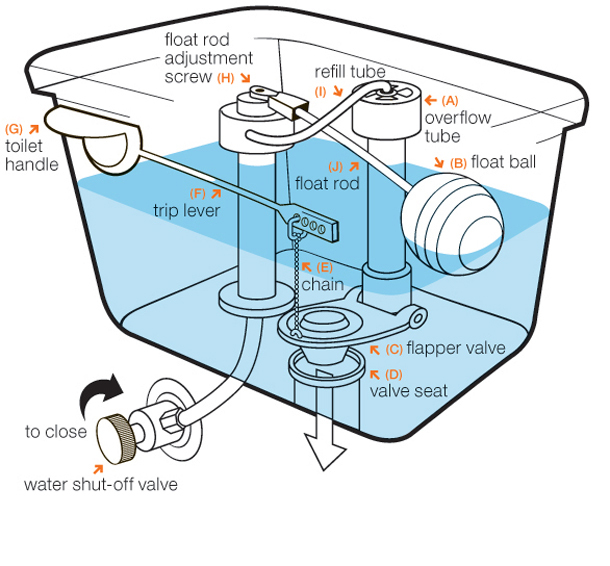 Here are some things to know when your toilet isn’t working and you want to fix it! One issue many of our clients face is that despite how many times they try to press the plunger on their toilet, nothing flushes. There are many ways to approach this problem, but more often than not, it is best to understand what is causing the problem. A clog in your plumbing is the culprit, and it can be caused by many things. It usually is toilet paper and hair that causes the clog, but it also has the possibility of being dirt, mineral build or even tree roots at the time. If you want to fix it, the first step you need to do is to turn off the water. Since it is clogged, the only thing that will happen is the overflowing of the toilet. Afterwards, try unclogging the toilet using a plunger. They come in varied types of shapes, but as long as you make sure it covers the toilet hole, it is fine. The one thing you want to make sure is that the toilet is submerged in water completely. If it helps, pour water into the toilet if the cup of the plunger is not being covered. You need to be careful and forceful at the same time. If you are doing it properly, you will hear gurgling noises, and feel pressure buildup if you created a suction using the plunger. If you see the clog come up, you can just flush it since there should be enough water in the toilet to drain it. Another possible result is all the water flushing down the drain. Run the water and see if the toilet fills up. When the water settles, flush again. If it starts overflowing, stop it immediately. Do remember that you can use a plumber’s auger or ‘snake’ to fish out the clog if it is close to the top. A toilet running constantly means that you rack up a significant water bill at the end of it all. Sure, it may be a minor inconvenience for you, but it can be a serious problem that needs immediate attention. You should open up the top of the tank. Then try lifting up on the floating arm that controls water flow. If you lift it up, and water stops flowing. This is an indication that the water in the tank doesn’t rise high enough to stop the water drainage. A cause can be that the floating arm is misaligned. To see if this is the case, flush and see if the arm gets stuck on the way up. If so, fix the misalignment so it won’t happen again. Another fix can be to unscrew the floating arm and check it over. Sometimes, water can become logged in it, and cause it to weigh down in the tank. However, if that does not help either. 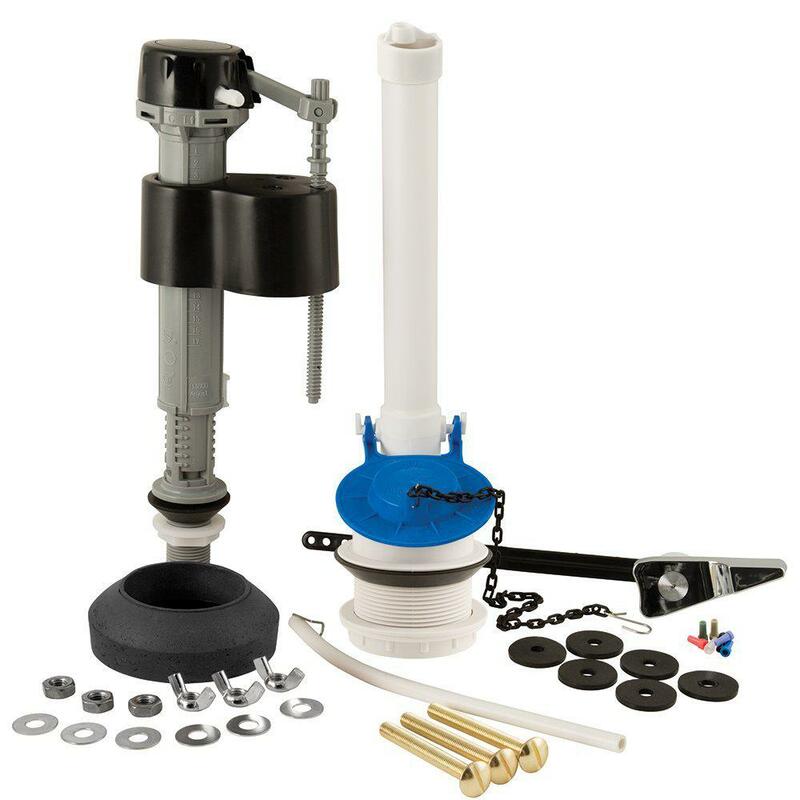 The possible problem may lie with the flapper that acts as a valve between the tank and the toilet. Check it to see if there’s any damage or tear in the flapper. If not, make sure it closes correctly. Nothing wrong with that either? Then it is best you replace the system entirely. Is there trouble when you flush the toilet? A distinct lack of force preventing the toilet from flushing directly. This is an indication that your toilet lacks the ability to flush properly, hence the weak flush. The first method to check if there is enough water that flows into the tank and fills it up properly. Perhaps consider bending the floating arm if there is a lack of water in the tank. Another possible problem may be that the valve is closing too tightly before all the water can flush down into the toilet. If so, adjust the rod arm or chain depending on what the tank uses. If that is not the problem. It may be the water ports in the toilet itself. It can be clogged up, thus preventing the complete flushing of your toilet. Use a brush to clear any gunk of the water ports. Plus, if you are unsure if it is the cause, you can stick a mirror to see the ports without sticking your head inside. If you have any questions regarding what is said in the article. Please contact us!